Looking for a home with some acreage? 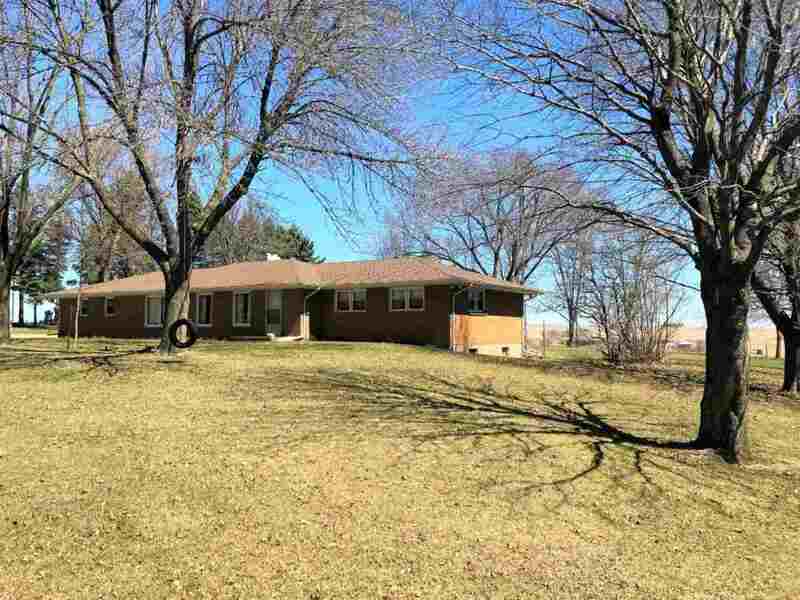 Not a lot of properties come on the market like this, all brick ranch home located on just under 5 acres located just off of Highway 61 between Dubuque and Maquoketa. This 2 bd 2 bath home gives you the freedom of doing a lot with your property. Features include a master bedroom, large deck, great view and potential galore. Also included is a great 3 acre investment piece of land with many walnut trees on it for future land income if wanted. Call today for your showing to see if the propriety is right for you.